My skin is pretty dry but winter in Toronto this year has pretty much killed it. Luckily I’ve found a few hand creams that have saved my skin. 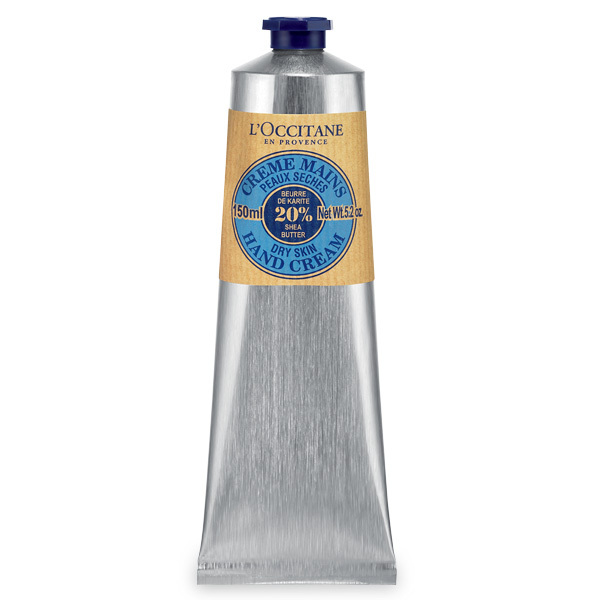 This is my go to hand cream. I must have 5 different scents lying around but the original Dry Skin Hand Cream is my favourite. It’s non greasy, absorbs super fast and lasts for a really long time. I keep a small tub of this on my desk. 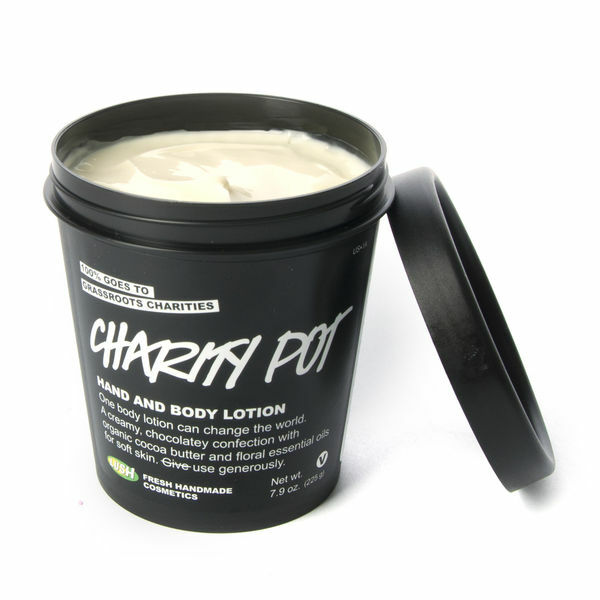 I love the scent, it’s absorbs relatively quickly and I love that the proceeds of every sale go to different charities. This is what I keep in my purse. 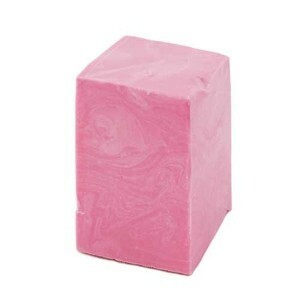 It goes on really smoothly and it has a pretty girly fragrance that I love. I’ve been using Lush products since I was in high school, so over 10 years later I’ve pretty much tried everything they make. 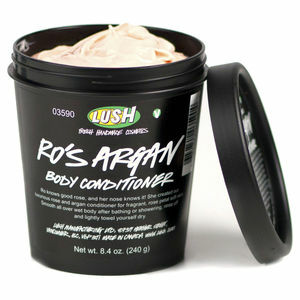 These are my absolute favourite, can’t live without products from Lush. I was have really dry skin so I was skeptical of using an in shower body lotion but once you rinse this off in the shower you really don’t need any other kind of moisturizer. This has seriously saved my skin during the winter. The rose scent is kind of amazing as well. It smells like vanilla candy and it’s really creamy and moisturizing for hand soap. I’ve been using this for so many years I’ve lost count. My face is pretty much a crazy combination of oily and dry depending on the day. This is the first moisturizer I’ve found that balances it out and clears up the dry patches without leaving me greasy. I have fine, wavy, frizzy hair and this conditioner balances it out without leaving it too weighed down. You only need a little, so the smallest bottle lasts a long time. And it makes you want to smell your hair constantly. I love most sea salt hair products but this one is my favourite. 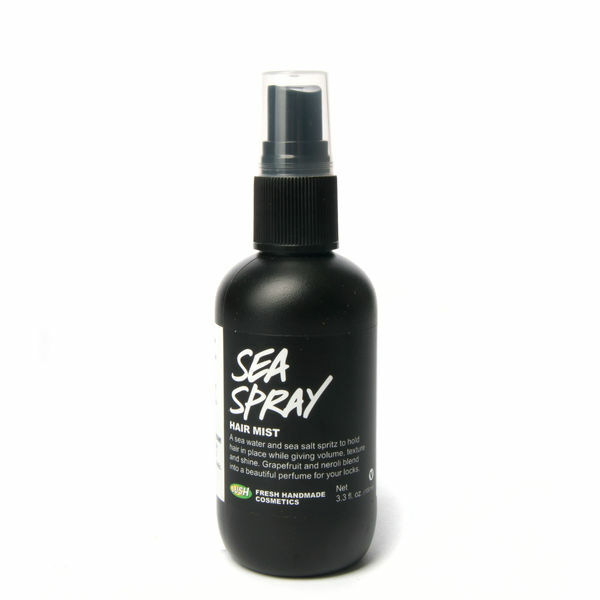 Only a couple spritzes and it calms your hair into really nice waves and doesn’t leave them crunchy. Like every diligent lady, I’m always on the lookout for the next best moisturizer. 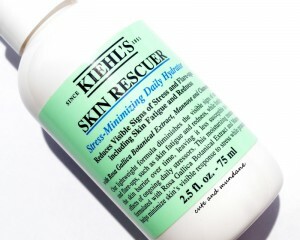 Kiehl’s Skin Rescuer is a new take on hydration. The first thing that I noticed was that it doesn’t say moisturizer anywhere, it says hydrator. With this dry winter skin, I could definitely go for some hydration. Kiehl’s Skin Rescuer is supposed to be a daily hydrator that reduces signs of stress like fatigue and redness and protects against future stress. They say it will strengthen my skin, soothe, and hydrate leaving me with a fresh face. With all of these perks and the intrigue of a non-moisturizer I gave it a shot. The first thing I noticed is that Kiehl’s hydrating cream doesn’t have the same pretty smelling and creamy texture as other moisturizers on my shelf. It has more of a chemical scent maybe from the botanical extract and mannose ingredients. Either way, this isn’t a girly moisturizer, but I often take that as a sign that it’s going to be serious! It may not look like much, but a little goes a long way with this cream. Two or three small pumps are all you need to cover your clean face. It gets absorbed into the skin very quickly. Unlike other moisturizers it doesn’t leave my face feeling dewy or soft. It feels clean and hydrated. After a few weeks, I’m not sure if my skin is looking less stressed than before. 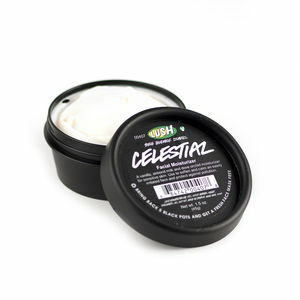 It does feel very nicely hydrated all day long and it doesn’t feel like this Kiehl’s cream is clogging my pores like some other creams. 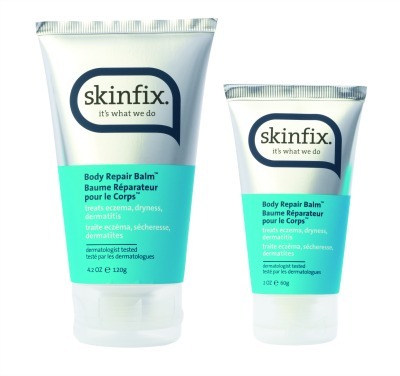 If your regular moisturizer is feeling tired, maybe you need a skin rescue too.